VinifeROC Blog Author Kate Myers Emery wine tasting in Stony Lonesome Wine Cellars on the Three Brothers campus. 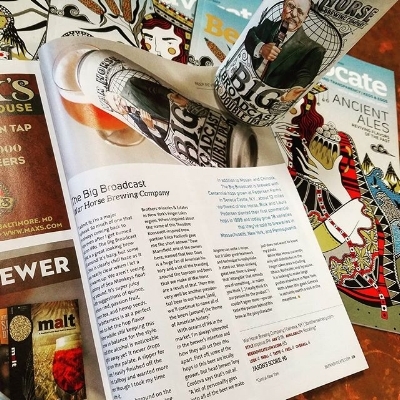 Dave Mansfield, Co-owner of Three Brothers Wineries and War Horse Brewing Company tells his story on the Tenacious We podcast with creator and host Erica Paolicelli. They talk about early life lessons, tough times, and the tenacity it takes to succeed. Geneva, NY (November 2018)- Just two weeks before harvest began for the 2018 vintage, Kim White joined the production team as Head Winemaker and Paige Vinson as Assistant Winemaker. The change came after Winemaker, Aaron Roisen announced his acceptance of a new position at Dr. Frank Winery. White’s love of science and the ability to be creative are what attracted her to the wine industry and she enthusiastically describes her work as the best of both worlds. She comes with an impressive resume including harvest experience in Washington State, Australia and France. Before joining the Three Brother’s team as Head Winemaker, White was the Assistant Winemaker at Sheldrake Point Winery. “We’re thrilled to have Kim join our team. The professionalism and passion she shows for her craft are bar none” says Erica Paolicelli, Co-owner, “she’s enthusiastic and ready to make her mark in our region”. 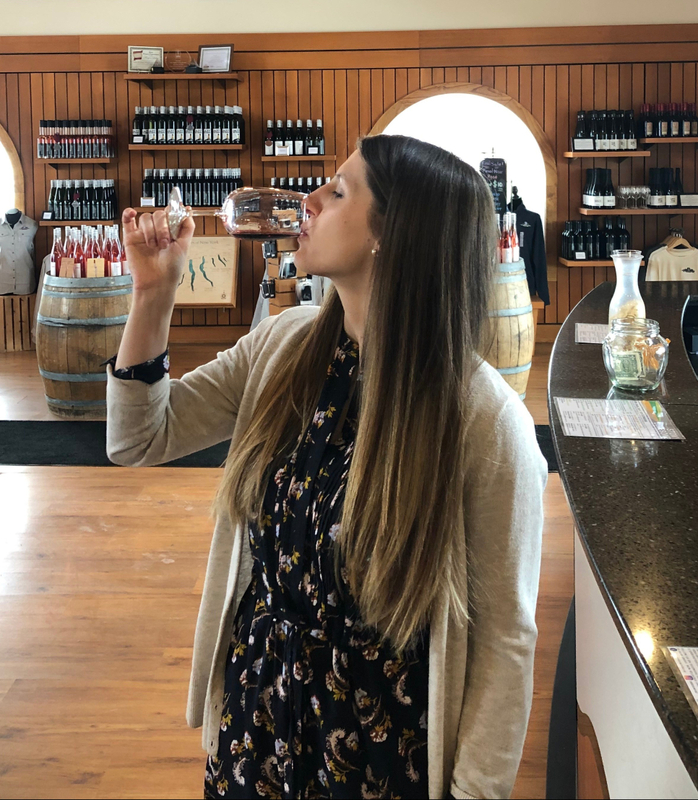 Joining White in the cellar is Paige Vinson, who after years of home brewing, took the leap and joined the FLCC Wine, Enology and Viticulture program. After graduation, Vinson traveled to New Zealand, Australia and Oregon to work several harvests. She returned to NYS in 2015 to live and work in the Finger Lakes, the place she’s always called home. Passion Feet wine called Eccentricity, a semi dry white table wine. Three Brothers 2014 First Degree of Riesling: 88 points - Lithe and lean, this zesty off-dry wine offers citrusy refreshment with just a touch of mineral complexity . Three Brothers 2014 Second Degree of Riesling: 87 points - Crisp apple and pear aromas take a richer, riper turn towards melon and peach on the palate of this medium-sweet Riesling. Its juicy, fruity demeanor is straight-forward and lush, but a punchy strike of lemon-lime acidity liven up the finish. Three Brothers 2014 Third Degree of Riesling: 88 points - A fresh floral bouquet perfumes sweet-tart apple and pears in this bright blossomy Riesling. Delicately sweet and vivacious balanced in acidity, it's a lip smacking quaffer.